How can you become more productive with the work you’re already doing? It’s fairly straightforward – Utilize the Lever of Size and work with higher-net-worth clients! Increasing the affluency of your clients is the fastest way to grow your portfolio but often it comes with a catch. The higher a client’s affluency, the higher their expectations for will be. Consider how much time you will need to dedicate to meet these requirements. 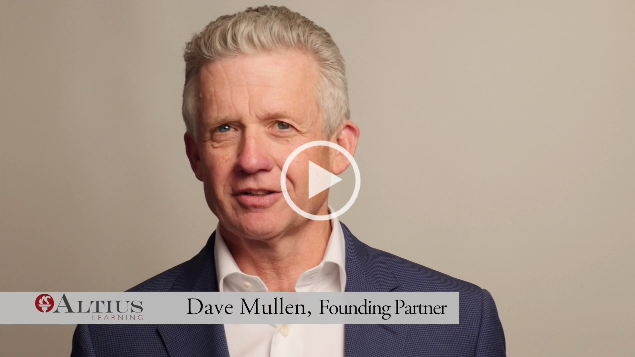 Click here to watch Dave Mullen’s video as he discusses the balance between affluent clients and their higher expectations. Like this tip? We have many powerful lessons and proven strategies to help you become a million-dollar plus financial advisor and beyond. Contact us today and find out how we can help you grow your practice and achieve your goals.